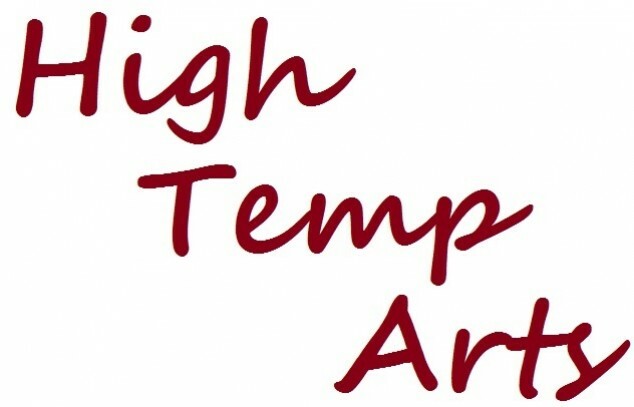 Welcome to High Temp Arts @ Aftcra.com. Thank you for your interest in our burning passion of handmade glass artwork. Visit our Facebook page for COUPON CODES! Be sure to "Like" us on Facebook and share with all of your friends! www.facebook.com/hightemparts All pieces are created by hand, so no two items are identical. That's one of the beauties of our items! 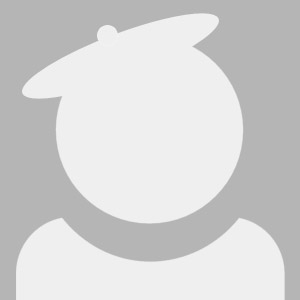 Please allow for slight variances from what is shown in our photos.